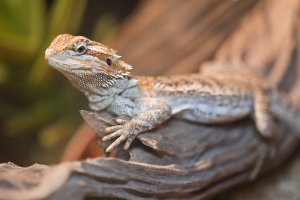 Today, reptile hobbyists and animal lovers celebrate Appreciate a Dragon Day. Author Donita K. Paul first created this day back in 2004, where she aimed to promote children’s museums and libraries as a way to improve literacy and of course, educate about dragons through books and films. Movies and series such as The Game of Thrones, wherein Daenerys gave birth to three dragons – Drogon, Rhaegal and Viserion and How to Train Your Dragon franchise that has adorable Toothless, introduced us once again to the beauty and bravery of these beautiful creatures. This dragon is one of the most famous dragons in the world. They are considered the “largest living lizard in the world,” according to a report published in the Smithsonian’s National Zoo website. 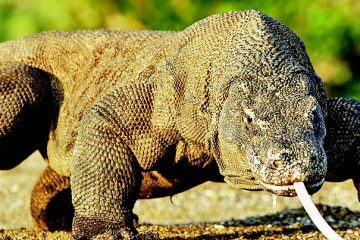 Komodo dragons usually weigh up to 70 kilograms and up to three meters long – the largest of which weighed 166 kilograms and 3.13 meters in length. 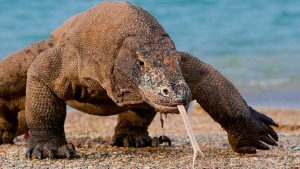 According to an article by Ella Davies for BBC, this dragon was discovered to have a venomous saliva by scientists in 2009. Pet owners love bearded dragons. 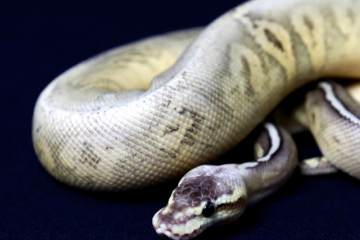 They are social, easy to tame and handle and are interesting to watch, which makes them perfect for beginner reptile owners. Their “beard,” which is found under their throat, turn black when they become stressed or feel any danger. 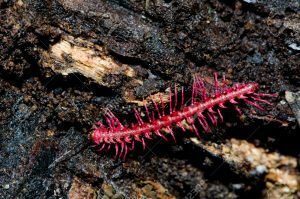 Found throughout the South East Asia, this dragon millipede is known for its “spikey protrusions, or ‘paranota,’ that are thought to shield their many legs,” according to BBC Earth. They are first discovered in 2007 by researchers while searching through the caverns in Thailand, reported Davies. Their color, a bright pink, is a symbol of warning against their predators that they are indeed, toxic. But what’s more shocking than their pink color? They actually smell like almonds! 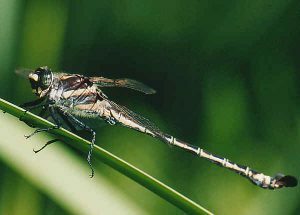 The Giant petaltail dragonfly is known to be the bulkiest insect in Queensland, Australia. They look like a bumblebee, because of their black-and-yellow striped coat. Dragonets are fishes found in the Indo-Pacific. “Little dragons” have a sandy shade of color to help them disguise themselves from predators. If their coat can’t protect them enough, they often secrete a toxin that covers their body. 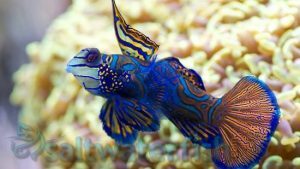 It is a slimy thick mucus that has an unpleasant smell and taste, which is why some Australians named them “stinkfish,” said Davies in her BBC report.